We can easily forget some of the mid-range to lower-end devices in the flurry of news we have to keep up with. Thankfully, though, T-Mobile and Samsung haven't. At least not in the Blaze 4G's case. 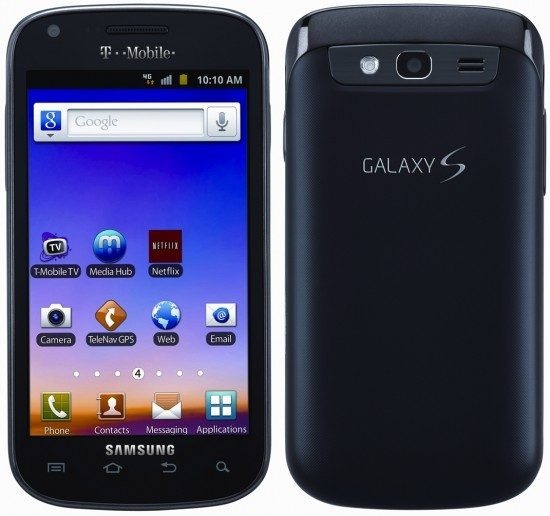 This device is currently in the process of receiving an update to Android 2.3.6. It was already running Gingerbread, so this isn't a huge update. 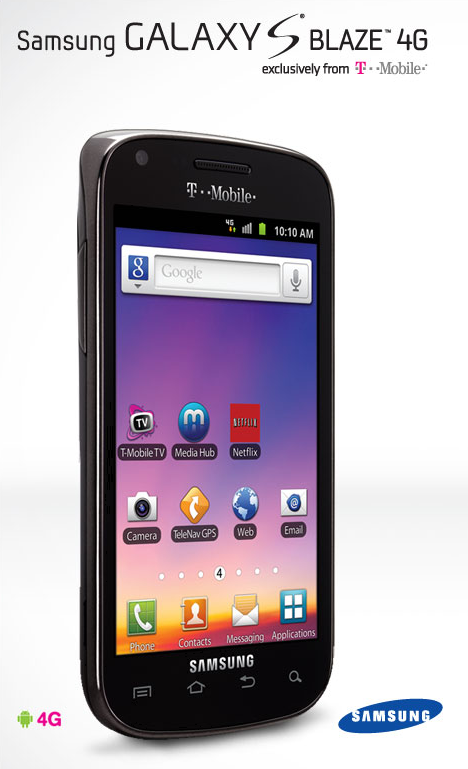 What is big, however, is T-Mobile has announced that some time in the future, the device will see Ice Cream Sandwich. If the Blaze sounds like the smartphone for you, you'll be able to pick one up for $149 after a $50 mail-in-rebate and two-year agreement.